Our goal is to increase productivity, improve welding quality, and manage cost. When your equipment goes down, know that our team of factory certified technicians will bring your equipment back up to speed. The next time your welding equipment breaks down, trust the team at 21 Zeta Inc. Based in Edmonton, we provide welding equipment service to fabrication companies and welders. Serving the community for 12 years, our services include repairs, calibration, parts, and rentals with extensive experience servicing today’s leading suppliers such as Lincoln Electric, Miller, and Hypertherm. Alberta owned and operated, we are known for our outstanding customer service. To earn this reputation, we provide a 72-hour turnaround* for all equipment repairs and offer warranty repair with direct billing to our suppliers. After your repair or calibration is complete, we deliver your equipment back to you as soon as possible. With competitive pricing and top-quality service, our team has your company taken care of. Contact us to get your welding service estimate. At 21 Zeta Inc, we have factory certified technicians on staff to perform our welding equipment repairs and maintenance. 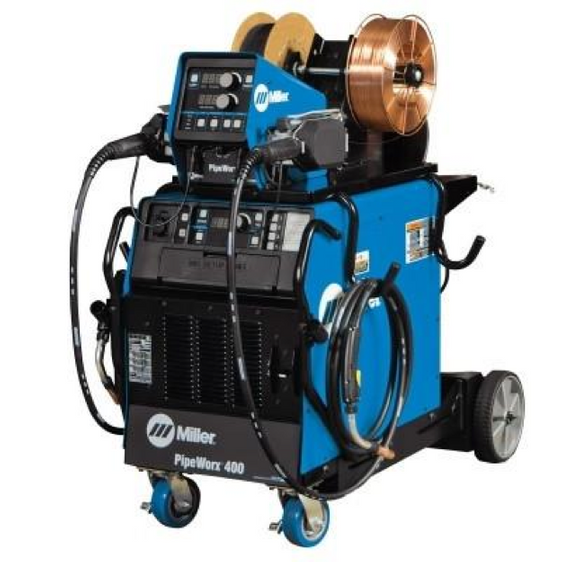 We have experience working with a variety of welding machines, parts, and accessories to help companies run effectively and efficiently. If you require a replacement machine while we service your equipment, we have rentals available for temporary use so your ability to keep working is unaffected. We recommend having your equipment calibrated annually. 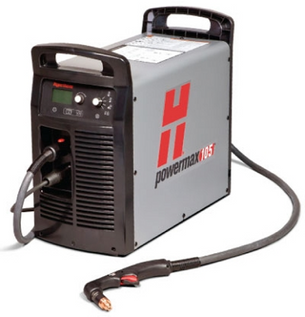 This ensures that all welding procedures completed by your machine are done so as accurately as possible. We provide calibrations and NSIT certificates to ensure your company upholds its high standards of quality work. Specializing in repairing engine drives, power sources, wire feeders, remotes, torches, and connecting cables. 21 Zeta offers complete service for your engine drive welders. Save time and money for your company and get the peace of mind that you are producing a high-quality product. We have a variety of common parts in stock with whole sale pricing. For parts we don’t have on hand, we will provide expedited delivery. 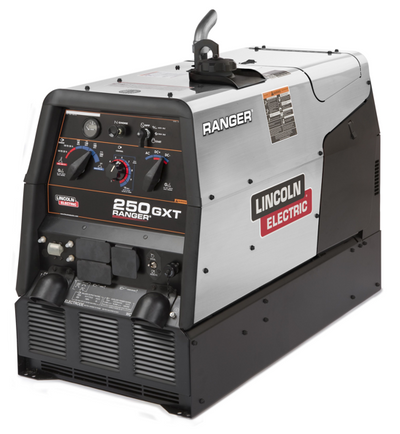 We rent various welding equipment on a daily, monthly, and yearly basis.